The Oscars will be televised on February 24 at 8:00 p.m. EST. Behind Best Picture, Best Actor/Actress, or Best Director, the two biggest Oscars handed out are Best Actor and Best Actress in a Supporting role. FanDuel Sportsbook has released the odds on this, and let's say there's a big early favorite. Mahershala Ali is a big favorite to take home the award for his role as a pianist in "Green Book". He has already won a Golden Gloe, SAG Award and the Critics' Choice Award for his role. 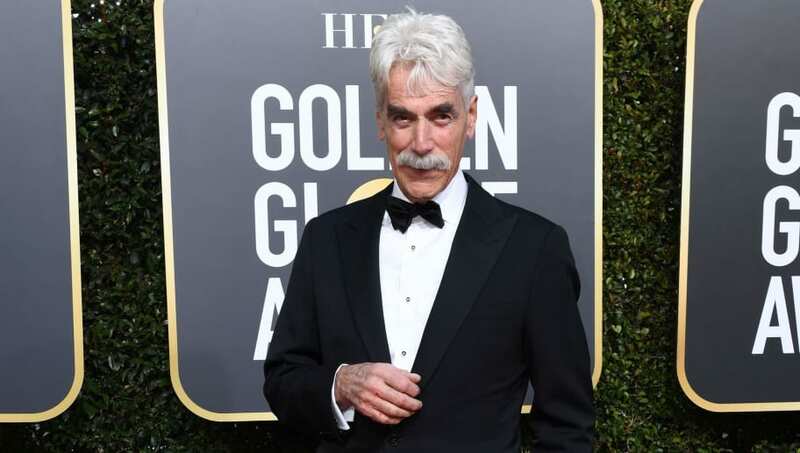 Sam Elliott is probably the people's choice for his role in "A Star is Born", but it appears his co-stars, Bradley Cooper and Lady Gaga are getting more hype leading up to the big event. Richard E. Grant is getting more notoriety leading up to the Oscars for his role in "Can You Ever Forgive Me?" But, the biggest hype is for Ali and the odds reflect it.